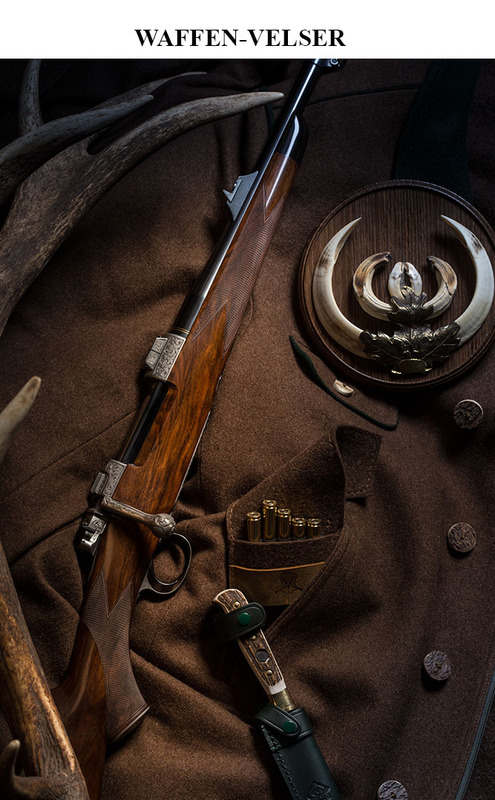 Originally created on the beginning of the 20th century for military purposes, the Mannlicher Schönauer Carbine made it’s career as a sporting rifle. 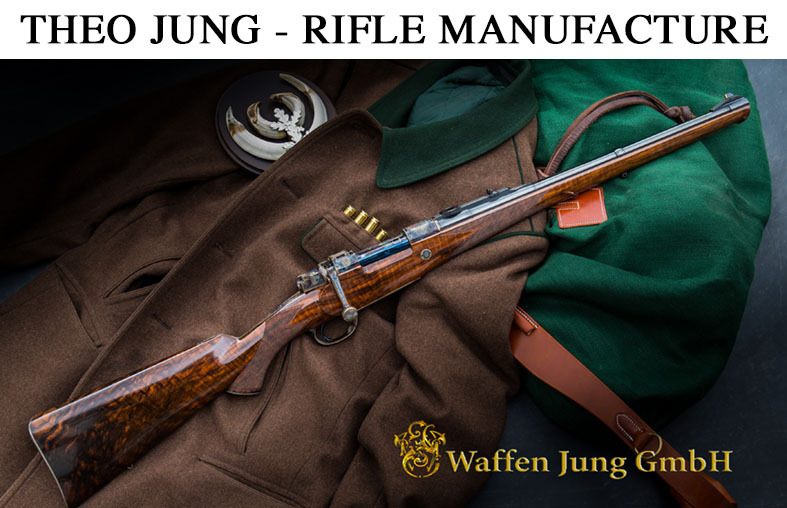 It was developed by famous Gun-Designer Ferdinand Ritter von Mannlicher with a rotary magazin made by Steyr engineer Otto Karl Schönauer. This led to the name “Mannlicher-Schönauer”. 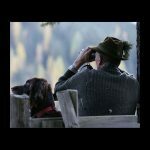 The legendary model 1903, only available in 6,5×54 had already many features that found favor with the hunters of our days. 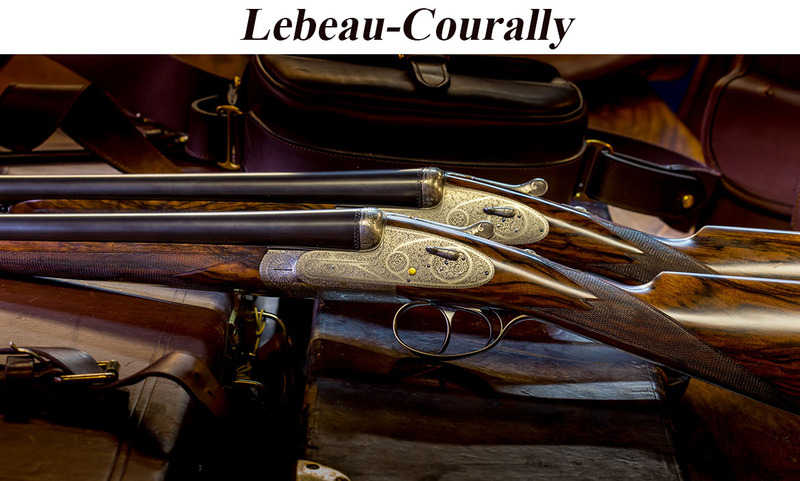 The rotary magazin was made for smooth feeding, the short 17.7″ barrel (45 cm) made for fast handling. 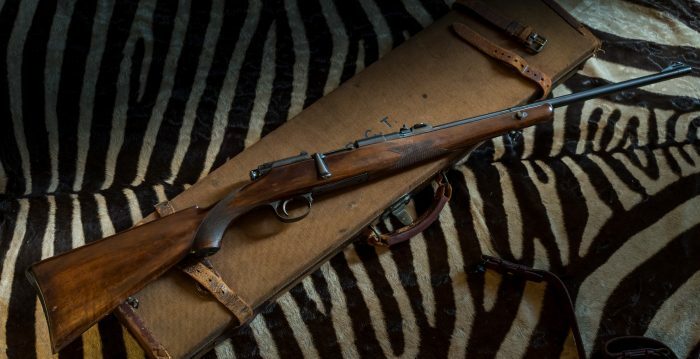 Completed with the excellent penetrating properties of the 6.5 bullet and short throw of bolt it made a very reliable hunting rifle, not only in Europe and North America but also in Africa. 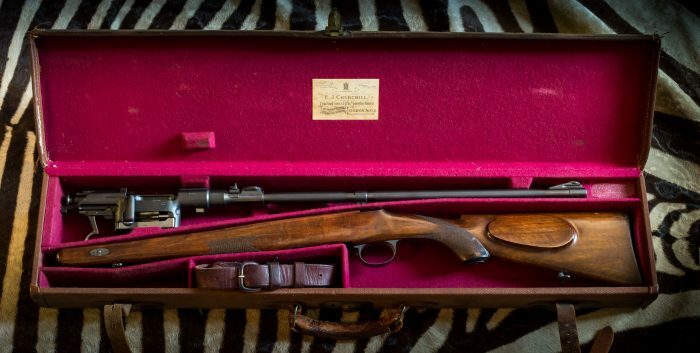 Famous Big Game Hunter Walther D. Bell, also known as “Karamojo Bell” named after the area he hunted for ivory, even shot a lot of elephants with his 6.5 carbine. 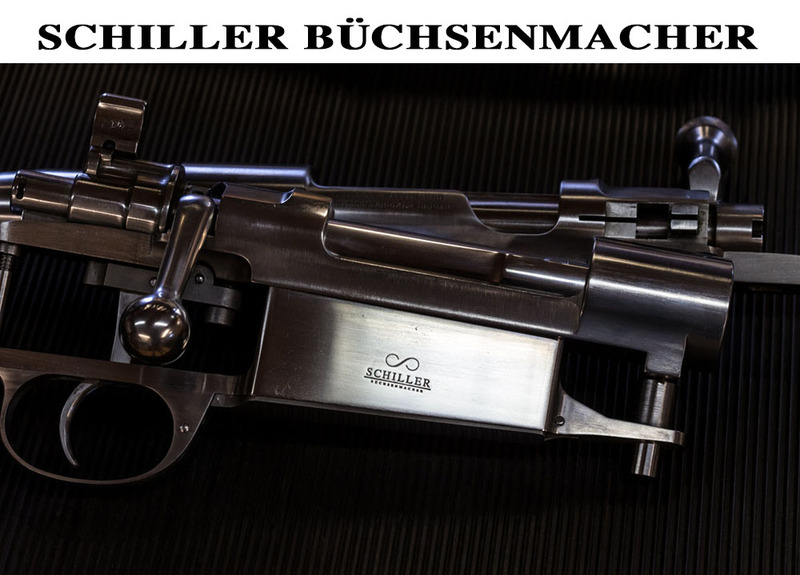 Mannlicher Schönauer Mod. 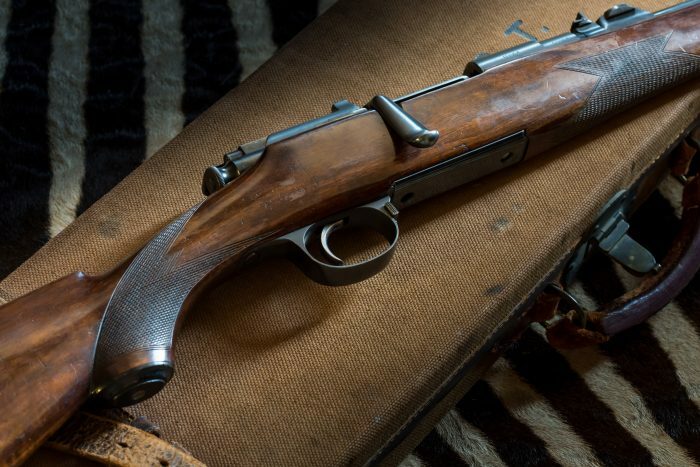 1903, Caliber 6,5×54 Mannlicher-Schönauer, Stock Take-Down made by scottish Gunmaker Dickson. 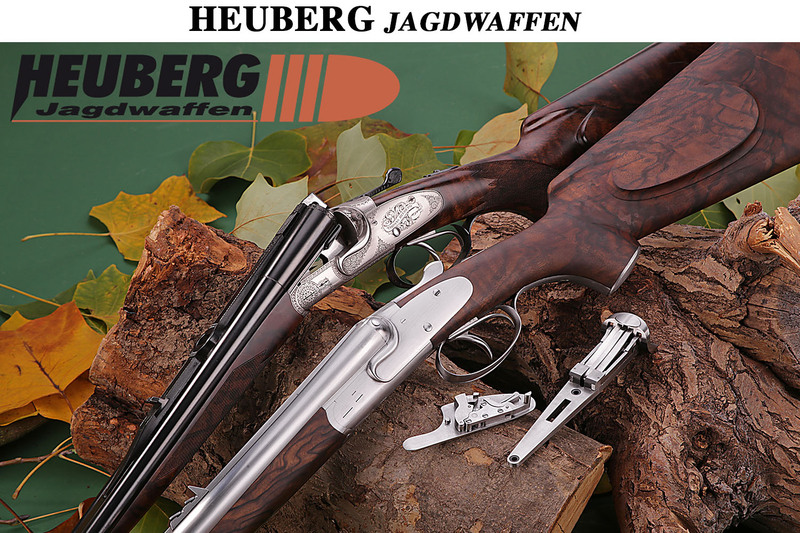 After the fantastic acceptance of the rifle by hunters, Steyr decided to offer the rifle in a larger caliber. 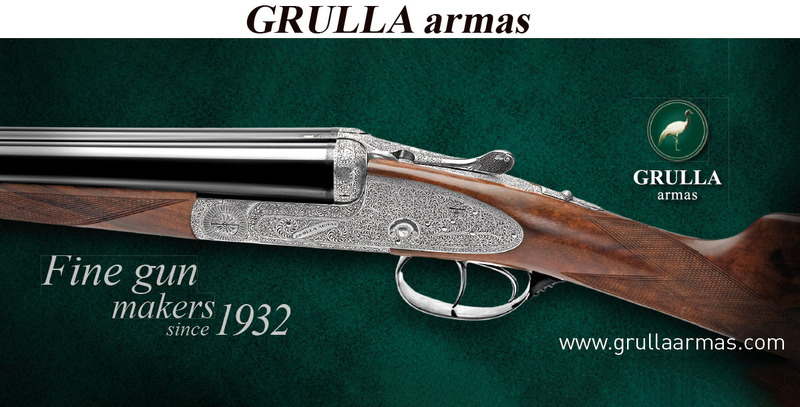 In 1905 they offered it in 9x56MS in the same three models as the 1903. 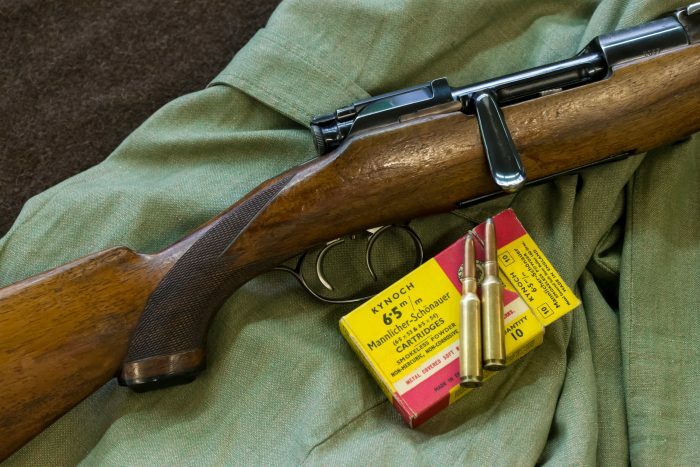 Only the carbine had a 20″ barrel instead of the 17.7″. 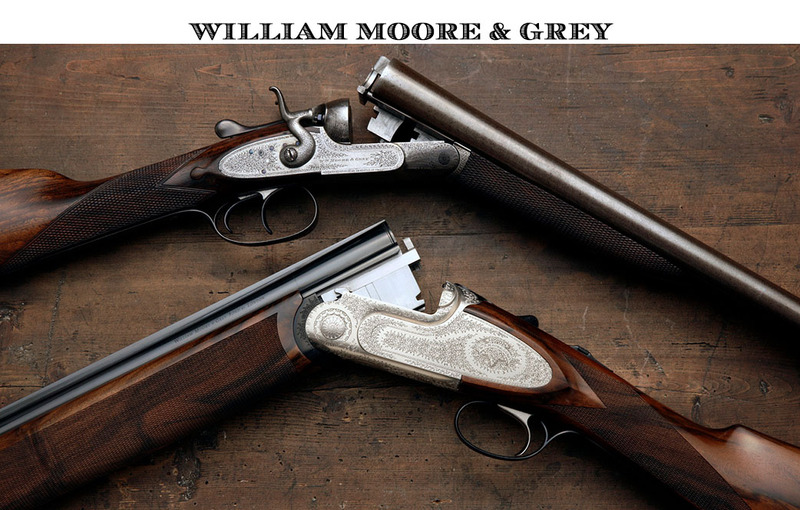 The Model 1908 was chambered in 8x56MS, the Model 1910 in 9,5×57, also refered to as .375 Nitro Express. 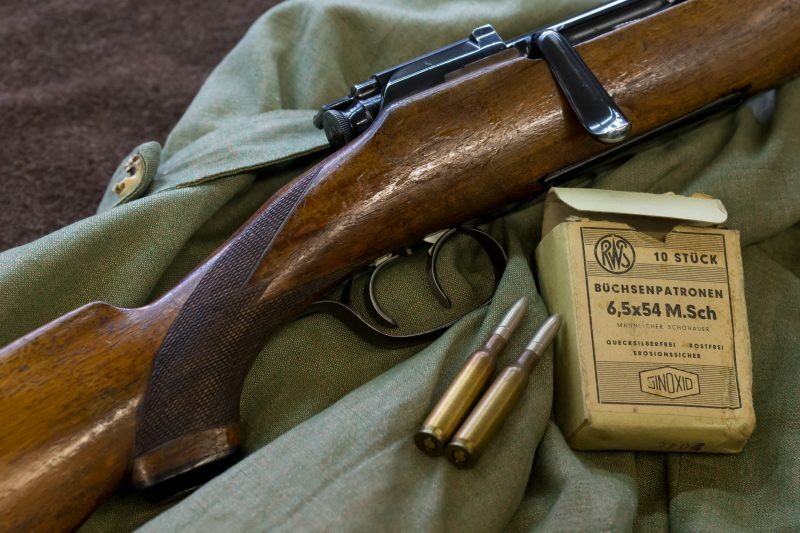 The Model 1924 got a slightly larger action for the .30-06 in which it was only offered. 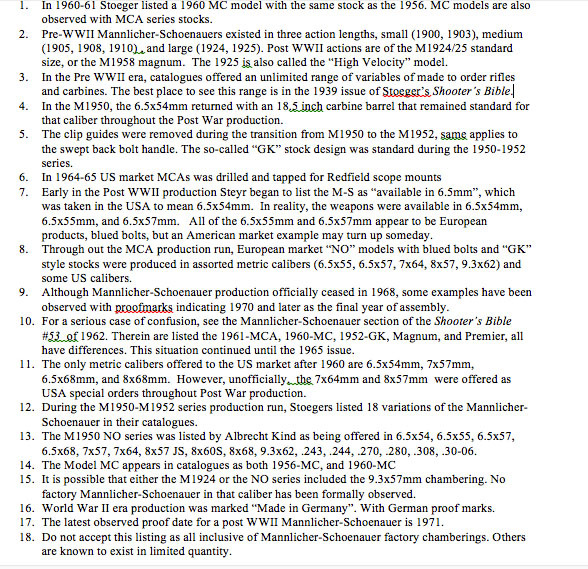 In 1925 followed the High Velocity Models, offered in a number of metric calibers, such as 7×64, 8x60S, 9,3×62. 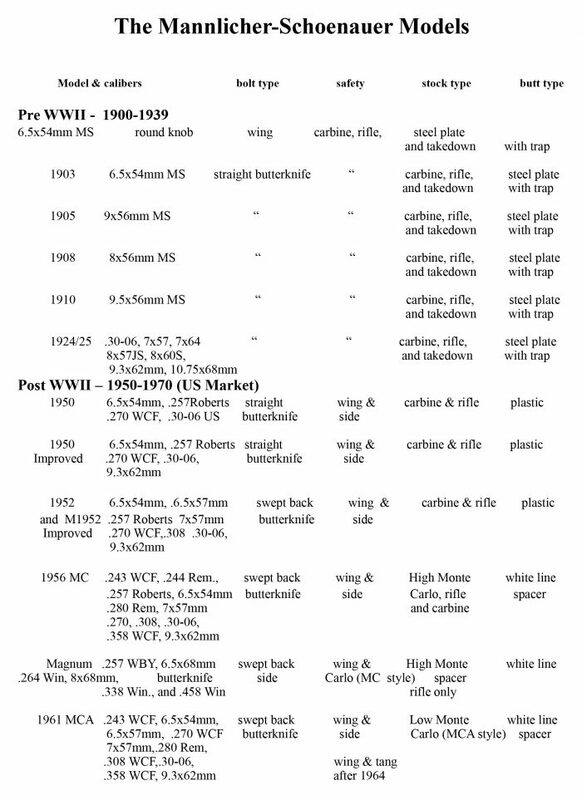 Also offered during this period were carbines in 6,5×54, 6,5×57, 7×57 and 8×57. 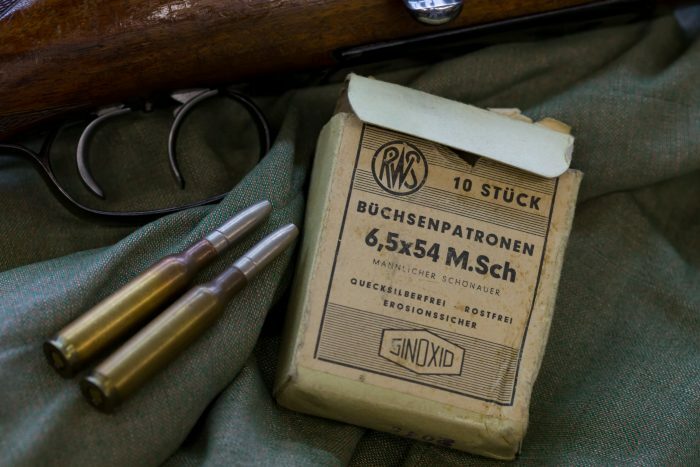 No Mannlicher Schönauer rifles were made from late 1930ies till 1950, when Steyr introduced the Model 1950 as the first Model after WW II in several different calibers. 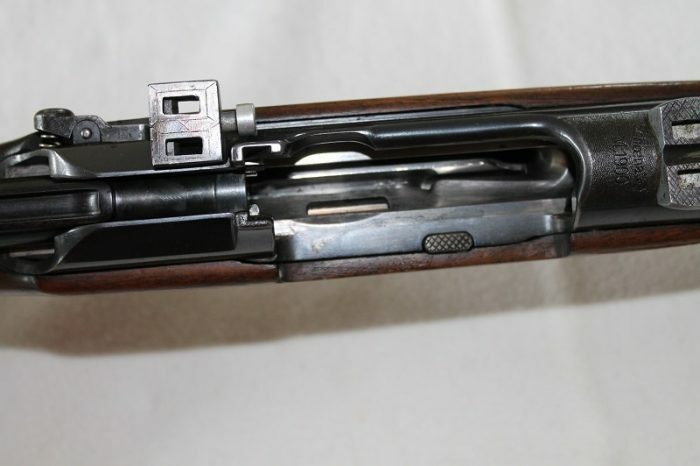 The carbine of course in the famous 6.5×54 again. In 1952 Steyr offered the “1952 Improved” with the swept back bolt handle. 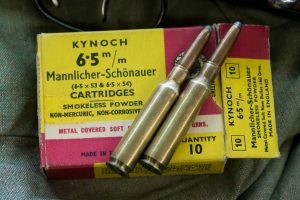 In German Mannlicher Schönauer GK, which means “gekrümmter Kammerstengel”. 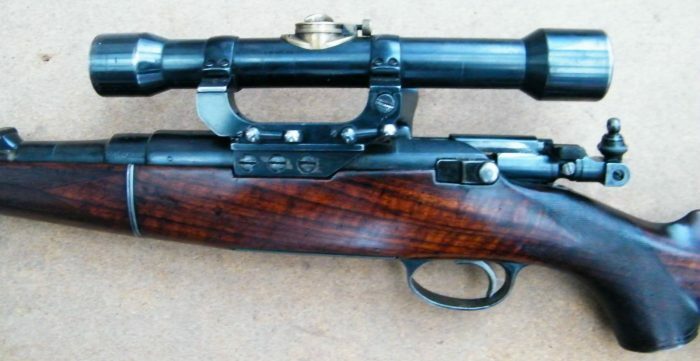 Steyr Mannlicher Schönauer Mod. GK Stutzen, Caliber 7×57.